Blaqk Audio has teamed up with our good friends at BUZZNET to launch a stream of their new album Bright Black Heaven. The album drops next Tuesday, September 11 and you can snag some pretty sweet pre-orders here. 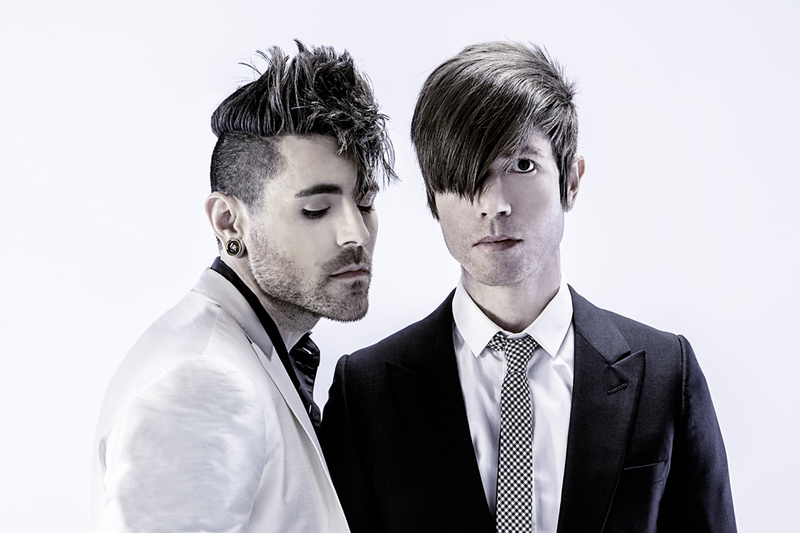 For those of you who do not know, Blaqk Audio is comprised of Davey Havok and Jade Puget of AFI.